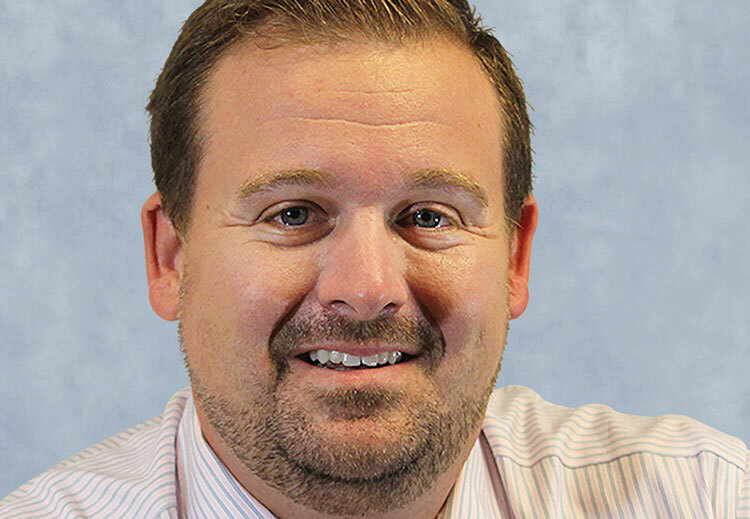 Denver — The International Erosion Control Association (IECA) Region One recently elected Adam Dibble, CPESC, CESSWI, to serve as the 2019-2021 board president. Dibble’s term will begin at the IECA Annual Conference, February 19-22, 2019. Dibble recently earned the Certified Professional in Erosion and Sediment Control (CPESC) credential and holds the Certified Erosion, Sediment and Stormwater Inspector (CESSWI) designation. He holds the Dale Carnegie certification and received his bachelor’s degree in business and marketing from Ferris State University. Dibble is the senior marketing and erosion control brand manager for Profile Products, the world’s largest manufacturer and supplier of hydraulically applied erosion control technologies, soil modifiers, turf establishment blankets and turf reinforcement mats. Storm Water Solutions Magazine named Dibble “Rising Star” in 2016. IECA recognized Dibble in 2017 as the Outstanding Professional of the Year. And, Sigma Pi Fraternity gave Dibble their Young Professional Achievement award in 2018.